Sure, Monday is supposed to be the low-key day spent recovering from the weekend, but good luck getting anything done this time. With St. Patrick’s Day 2014 falling on a Monday, get ready to kick off the work week and celebrate your Irish heritage — or just your love of Irish culture — with these events around town. If you wake up on Monday all bright-eyed and bushy-tailed, you don’t have to wait until the evening to get the St. Patty’s party started. 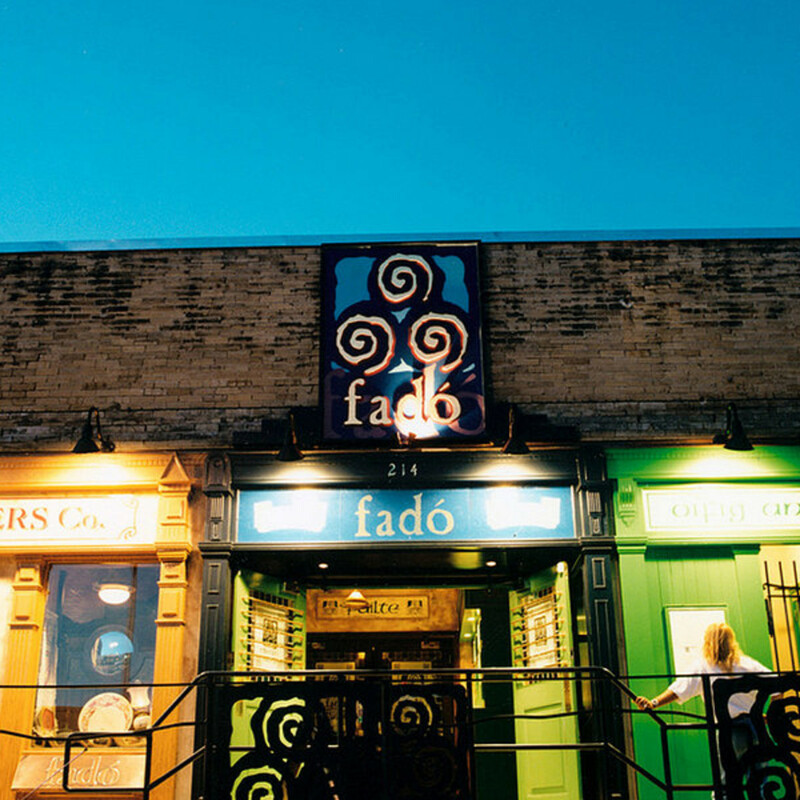 Fado Irish Pub will open its doors as early as 6 am, and will be hosting the fourth annual “Kegs and Eggs” live radio broadcast with Jason and Deb of 101X. Live music begins at 10 am, and the rest of the street will be taken over by a festival featuring Irish dancers and the Silver Thistle Bag Pipers. It’s the perfect choice for anyone who believes St. Patrick’s Day is a marathon, not a race. To celebrate the Emerald Isle, Opal Divine’s will be serving authentic Irish brews along with the regular fare. Each of the restaurant's three locations will be offering a different lineup of musicians beginning at noon. Another great option for those who want a hearty Irish meal along with a heartier Irish drink, North by Northwest is planning to tap a special cask of Irish stout to serve along with Red Zeppelin Irish Red Ale. Both should pair well with the night’s special dish, a savory Irish stew with soda bread. 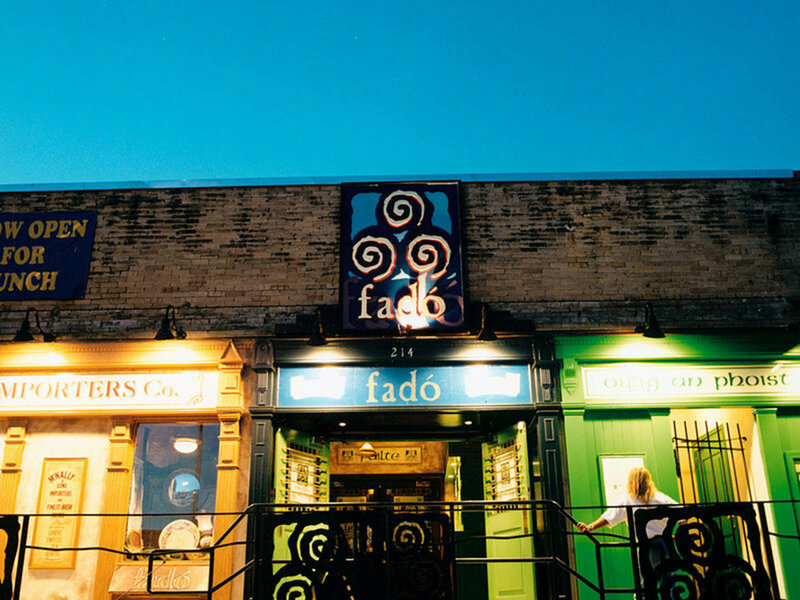 Naturally, the food and drinks will also be paired with Irish tunes from Jeremy Steding and Liver Dance along with Silver Thistle — whose members will be the busiest musicians in Austin come Monday. The Celtic Cultural Center will once again host an event for families looking to experience Irish culture and heritage together. 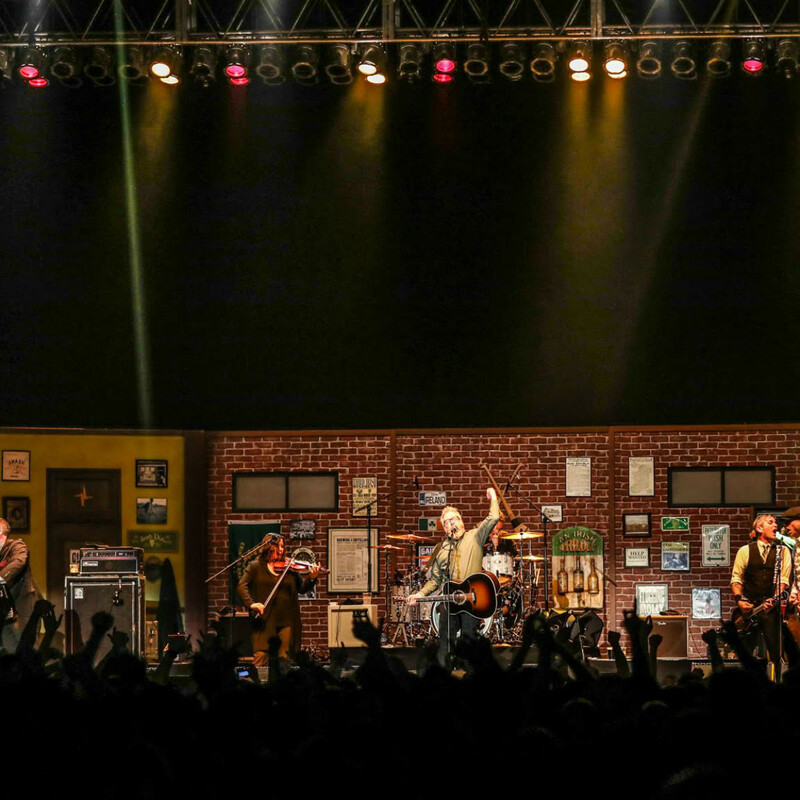 If you want to keep the Irish spirit flowing, head over to Stubb’s later in the week to see Flogging Molly pay another visit to Austin. 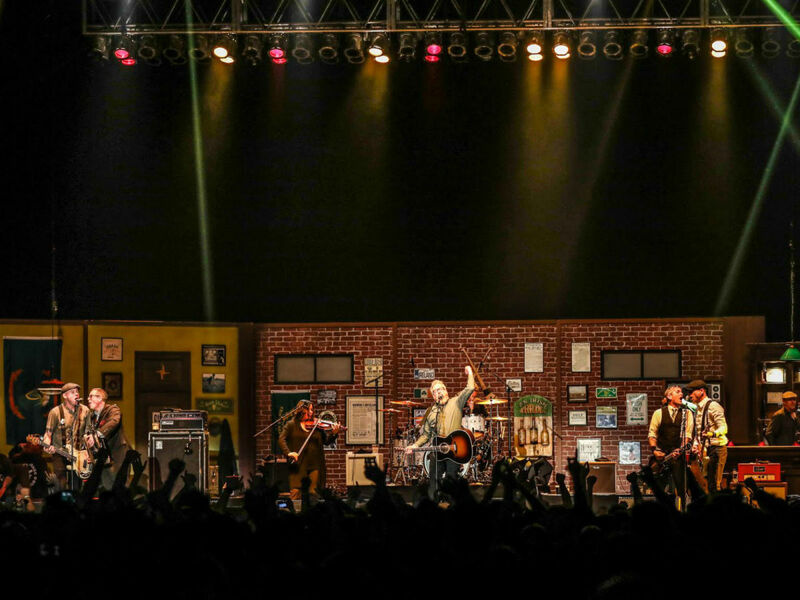 Combing the influences of Dublin-born frontman Dave King and his American band mates, Flogging Molly is the very definition of Celtic punk. And let this also serve as a broader PSA for listening to music on St. Patrick’s Day. Please ditch “Danny Boy” from the day’s playlists, considering that the iconic ballad was actually written by an Englishman. Try expanding to fellas like Luke Kelly, The Dubliners, The Pogues or even Dropkick Murphys. Each are way more Irish than Frederic Weatherly.